Until now, Rapid Growth Plans have only been available to subscribers. And even they have not been able to access prior month's plans. For the first time, we are making Rapid Growth Plans available to the public, at a special low price! 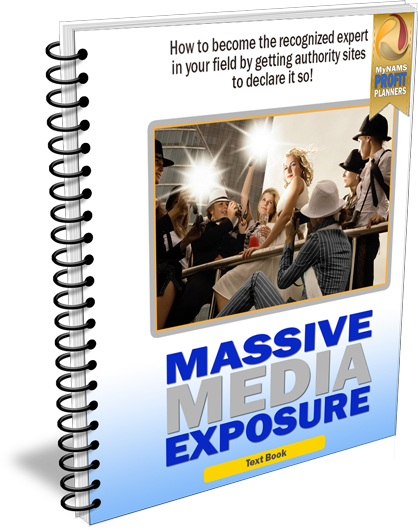 Suppose you want to dive into Facebook marketing for your business. The essential information you must know in order to succeed. Easy fill-in-the-blank exercises to ensure you're doing everything the best way possible. Handy reference to ensure all tasks get done as they should. The crucial tools for success and where to get them quickly. One-glance reminder to keep you on track at all times. 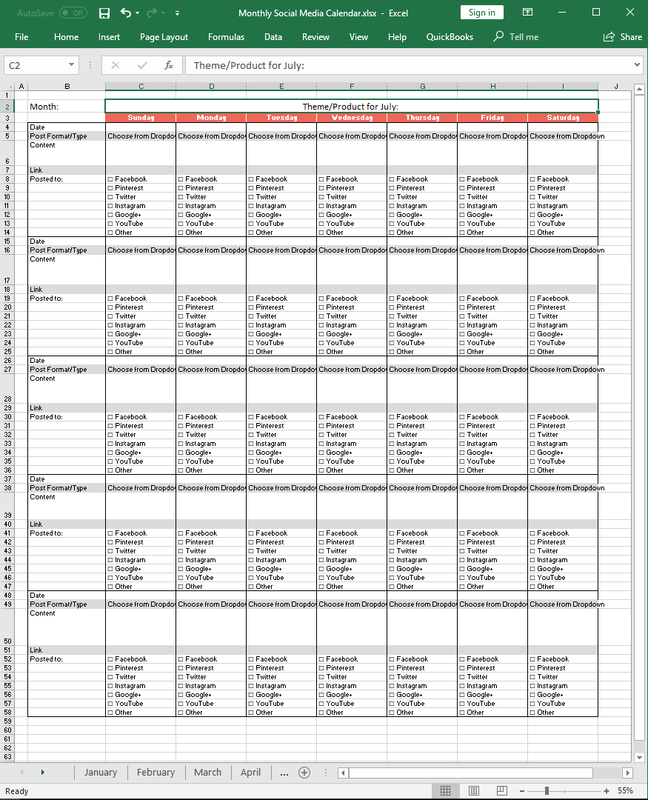 The perfect planning spreadsheet so you can effectively work your plan. How to track your efforts and results, so you can pinpoint and exploit your biggest successes. Select Only The Guides You Truly NEED. Make your choice from our catalog of twelve guides. After your purchase, you'll be taken to a special page where you can download only the guides you need. 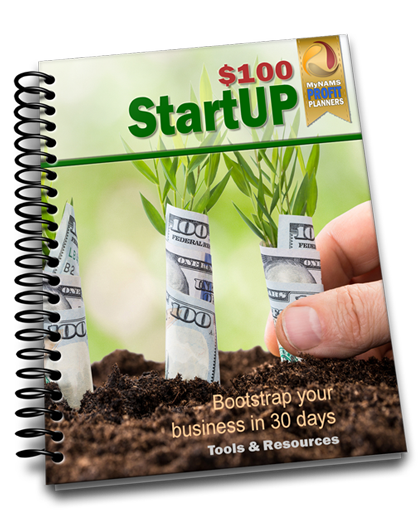 Launch your small business with a complete roadmap for success, while investing the least amount of money. Discover how to talk to your prospect via email and improve your sales exponentially, while building real relationships. Uncover the 5 things you must have in place before giving up your day job to be successful online! Learn what it takes to ramp up your coaching programs and help as many people as possible, while earning big money. 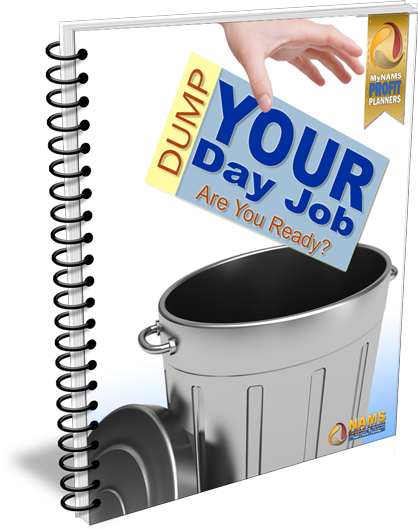 Discover how and when to quit your day job without sending your family to the poor house! 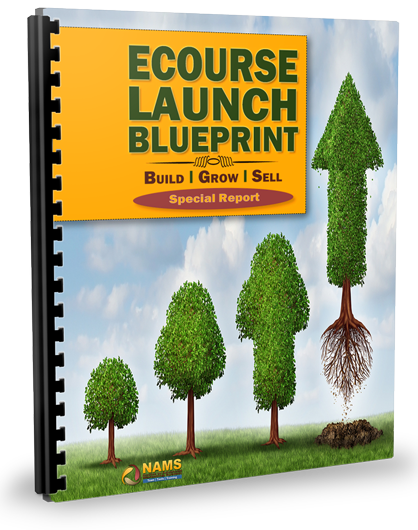 Discover how to create a long-term income stream easily by launching your own eCourse, even with a small list. 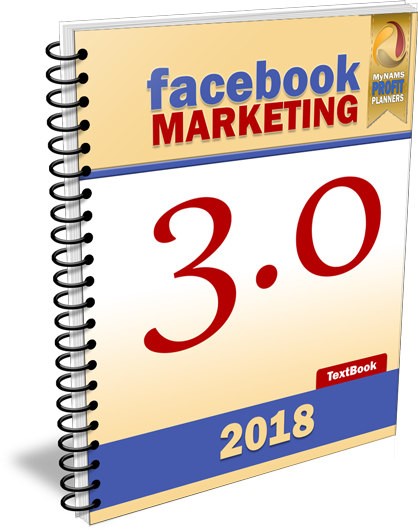 Learn what you need to know to dominate Facebook Marketing, step-by-step, topic by topic, and tool by tool. 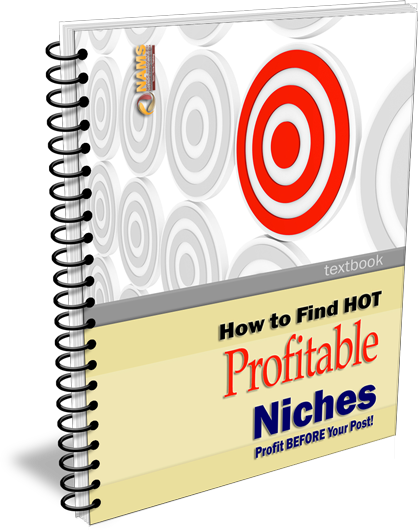 Discover the five steps to sucking the cash out of hot and profitable niches, even if you don't have any experience. Build your brand and pad your pocketbook with expert status by getting published on authority sites... any time you want. 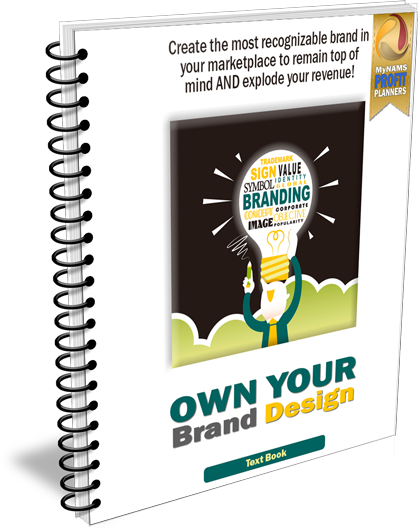 Learn to earn more by creating a personal and business brand that sets you apart from the competition. 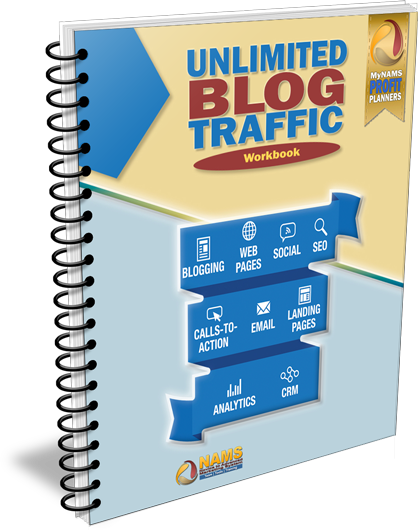 Drive tons of traffic and maximize your income from blogging with these step-by-step instructions. 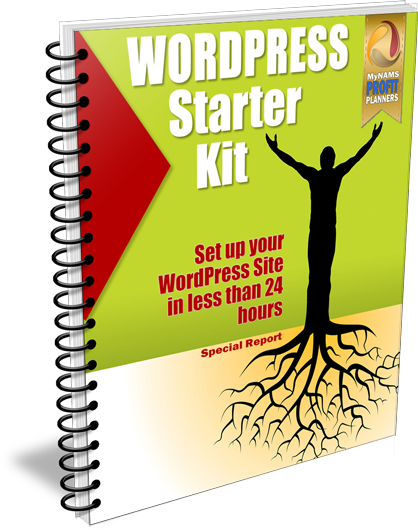 Learn the right way to get your WordPress site set up and going, so you can start making cash as soon as possible. "You guys are great, I love your courses and you are top 5 IM coaches in the world on my list :) "
"It looks like NAMS has done it once again. Sweet deal on their new Profit Planners for guides to help your blogging journey! 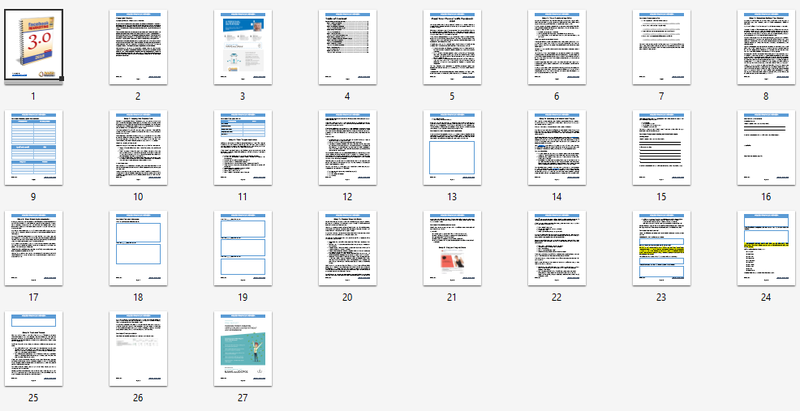 I downloaded "Blogging like a Pro" and was surprised to see six PDF books in that one package. 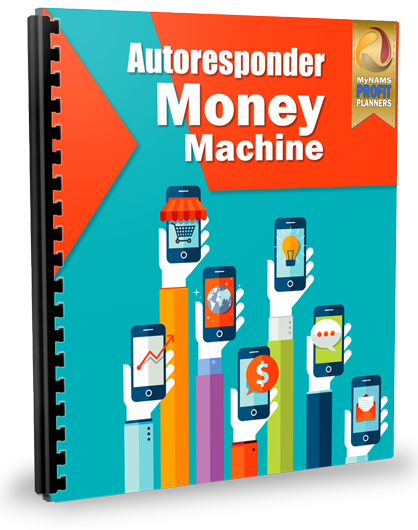 They cover knowing your customer, blogging tools, guest blogging, with a workbook and checklist to guide you through the process. NAMS is the Real Deal -- and at this price, you seriously can't go wrong. Kudos to David and Jen!" 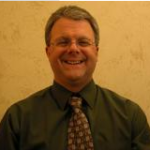 "I'm always looking for ways to improve my business practices using the wisdom of people who have experience and savvy. It's also important to me to be able to implement what I learn really, really fast. If I can put it into practice, it doesn't do me much good. 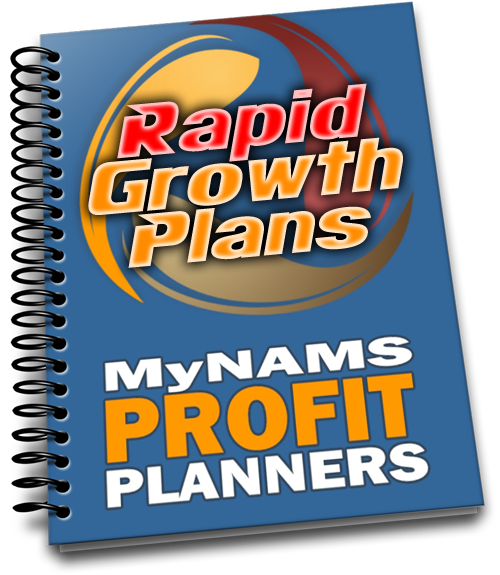 The Profit Planners from NAMS provide a package of easily consumed tools that are easy to implement immediately. 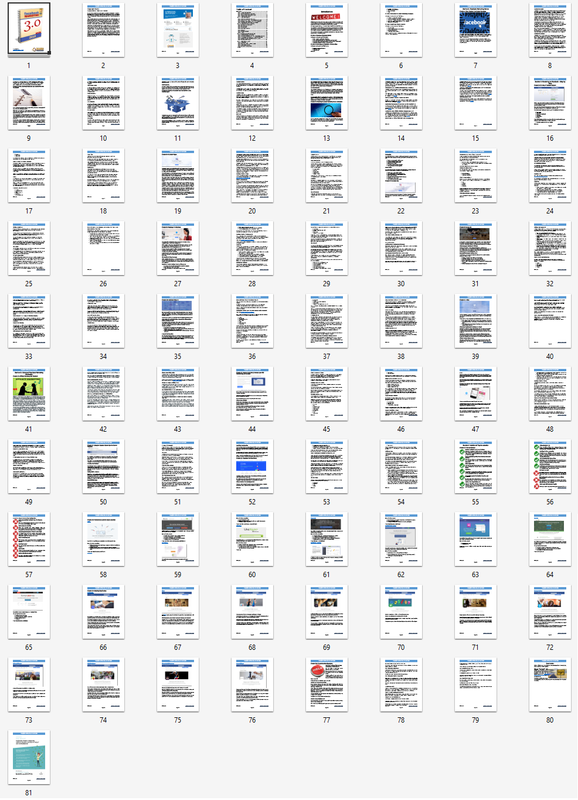 I just went through the "Blogging Like a Pro" package. 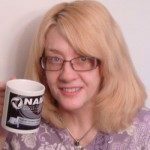 I especially loved the checklist, which is like a powerful outline, quickly showing how blogging has changed since its beginning and how to make it work today. Then the workbook takes you from concept to execution immediately. I've already developed a list of focused, relevant articles to add to my publishing schedule. 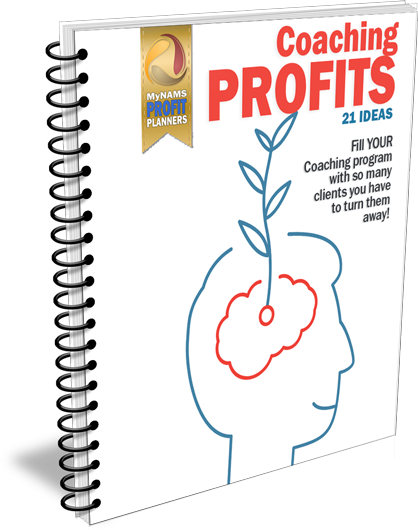 I can't wait for the next Profit Planner to come out!" 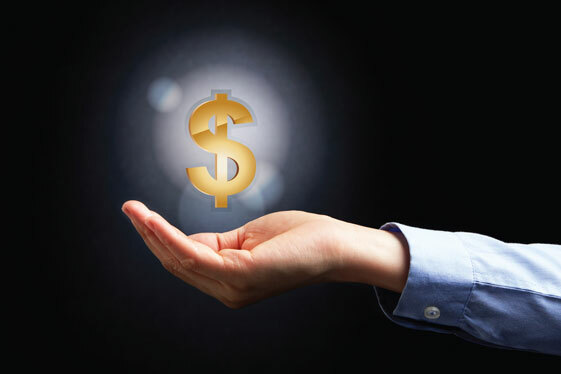 We stand behind the Rapid Growth Plans and offer a cast iron money back guarantee. If you are not 100% satisfied with the product you’re getting today we’ll refund your money. So now you know you can try us risk free. Select Your Special Deal Here -- Limited Time! After your purchase, you'll be taken to a special page where you can download the guides of your choice.